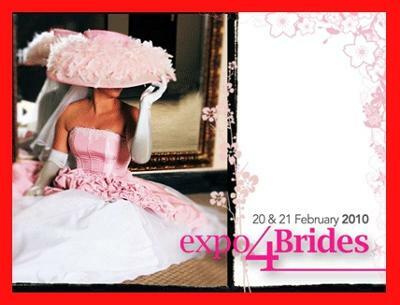 Brides, brides’ moms and the wedding lovers will be thrilled to know that the Expo4Brides, with more than 120 exhibiting specialists in the bridal industry is here again. There is so much to choose from, photographers, videographers, jewellers, dresses, venues, flowers, cakes, candles, table gifts, hiring companies, music, bridal accessories, cars, co-ordinators, honeymoon planners, too much to count. There will also be an exciting bridal competition with stunning prizes. All that you need to do is to write in 10 words why you would like to win a wedding dress worth R12 000 from Yourday Bridal (084 250 1997/ Centurion: 0126530318/ Annlin: 0125671358). Entry forms at Entrance.